No-cable-required HBO is coming to Apple TV — and, in something of a surprise twist, it’s coming to Apple TV exclusively, at first. Looking to grab as many people as they can with this exclusive run, Apple has just dropped the price of Apple TV from $99 to $69. 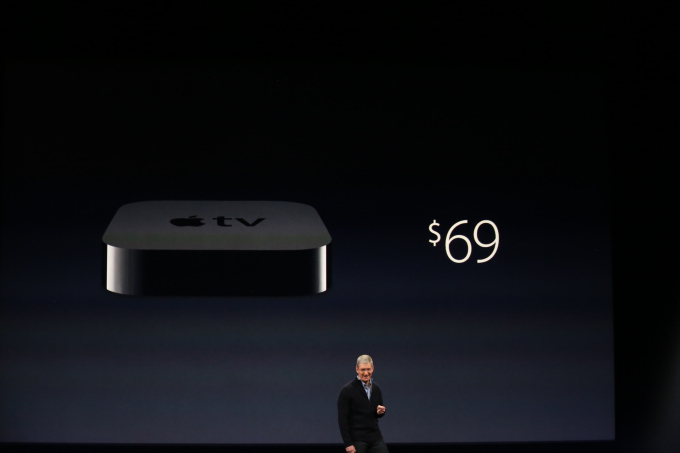 No word yet on if there are any changes to the Apple TV hardware, but that’s a 30 percent price drop on a piece of hardware that was already rather inexpensive.